That’s what every comedian loves after every performance. But to get more, you need to offer more than one service. That’s why some comedians double as MCs/Event hosts. Hosting an event requires more skills than having a funny bone. Some comedians make the mistake of turning everything into a joke show. Nothing puts an audience off like a sour joke. 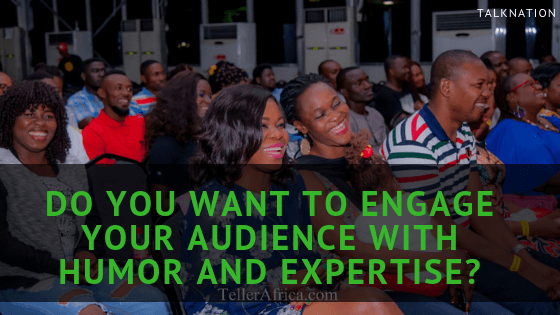 Have you ever been in an event where the comedian was struggling to gain the confidence of the crowd by sharing jokes we’ve heard countless times or even indirectly insulting some individuals under the guise of performing jokes? It’s at those times, you wish he/she would just sit down. You can be sure that there’d be no repeat jobs from that client or from those who were there. Imagine being able to hold the attention of any crowd you stand before, well composed and articulate. Understanding the dynamics of reading an audience and knowing what type of joke to deliver and when. Being able to OWN every event and be memorable without talking too much about yourself. Building a long-lasting relationship with your clients as a result of your genuine care and expertise in handling their jobs. Having a constantly booked schedule as a result of referrals from MC jobs. 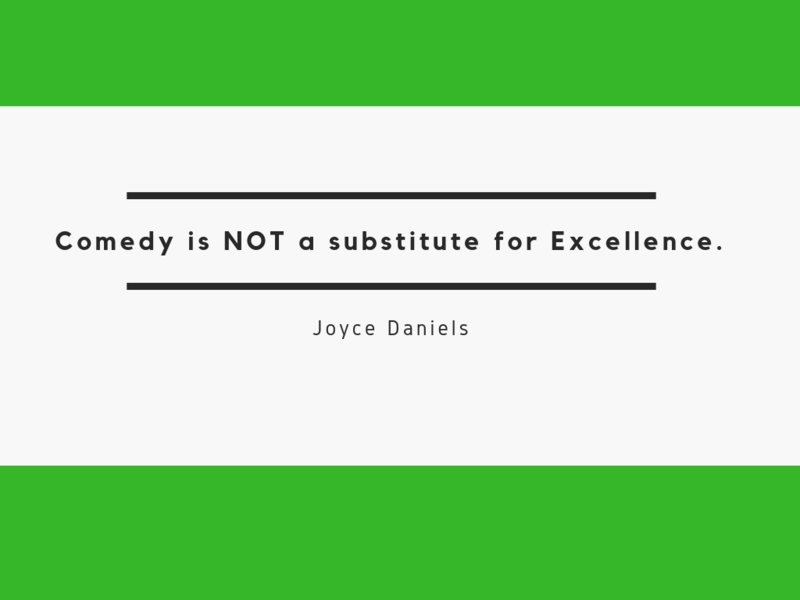 This includes some comedians who have been on stage for a long time too. This is because they lack the basic knowledge of the dynamics of hosting an event. By the end of this course, there’s just ONE guarantee: Your clients/audience will definitely want more of you. 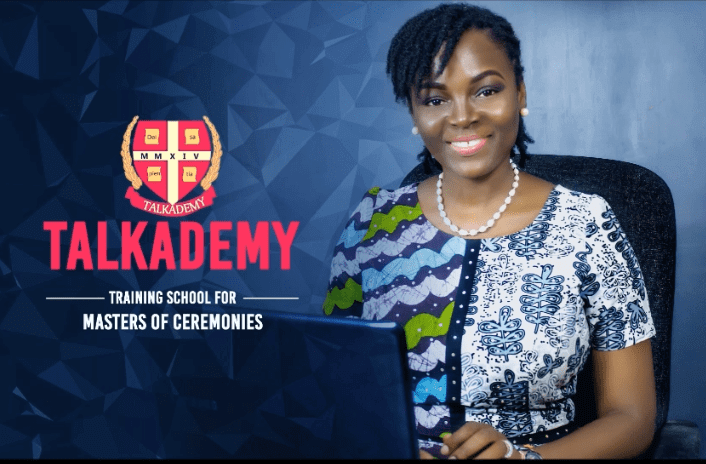 identify the different skills needed to develop the “personality” that excels in the MC business. 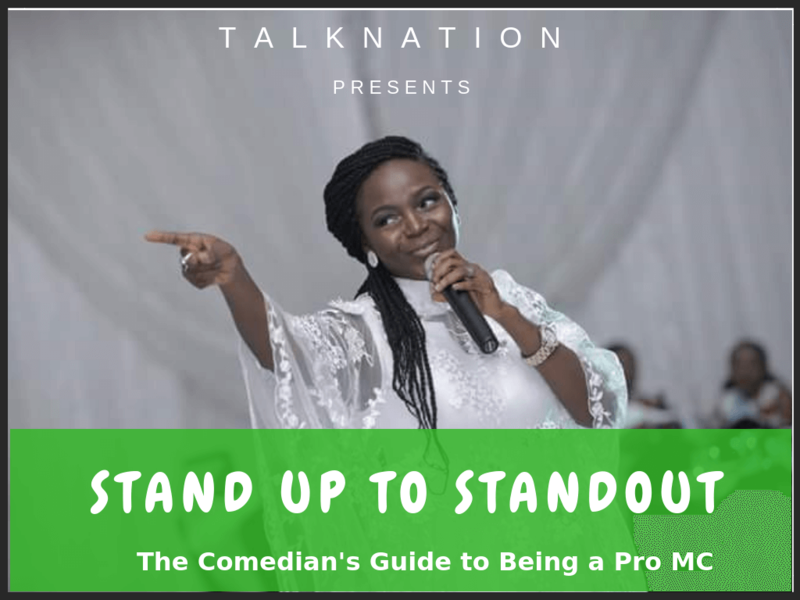 TALKADEMY and StandUp to StandOut, you get a MASSIVE combination of both! It's new and I can guarantee that this is not available at this depth, for this price, ANYWHERE. You get the benefits of TALKADEMY and the Dynamics of being a Polished Comedian. And it’s packed with soooooo much value. So to add this together… should be N120,000 at least. Just to be fair to those who have bought TALKADEMY before now. It’s totally self-study so you don’t have to worry about missing out on lessons when life happens. It’s going to always be there. What’s more, when we have new upgrades, you will have access to it completely FREE. With no extra charges or hidden payments. PS: And this comes with our 30-Day MoneyBack guarantee. If after purchase, you find out that it doesn’t deliver the value you expected, please send us an email and you will get your full refund. No questions asked.